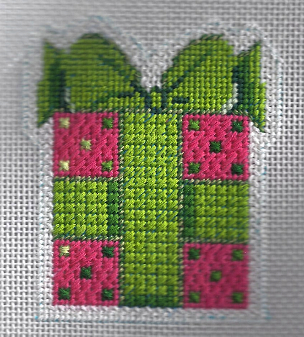 I stitch lots of Christmas ornaments. Like many stitchers I often wonder what’s the best way to stitch them so they will look the way I want them to when finished. This short article from Needlepoint.com has excellent tips.